With a variety of property to rent, from large family homes to great student properties, and brilliant transport links to places like Leeds and Manchester, it's no surprise that Huddersfield attracts a large number of renters, as well as buyers. The student property market, in particular, is booming in the town, with the University of Huddersfield opening two new multi-million-pound buildings in the past four years - the Student Central building in 2015 and the Oastler Building in 2017. Add into the mix good schools and a vibrant town centre and it's easy to see why Huddersfield is a Yorkshire town on the up with a variety of homes to rent. Like many Yorkshire towns, Huddersfield was always traditionally known for its rows of town centre terraced homes. 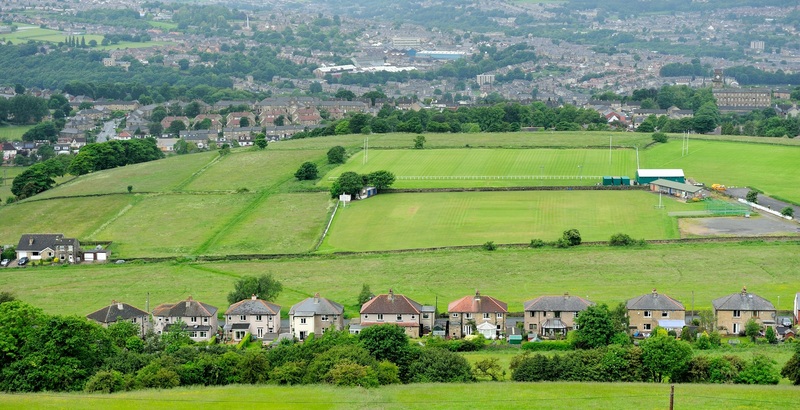 But with new developments taking shape in among the larger family homes, period cottages and those older Victorian properties, there is something for everyone when it comes to renting in Huddersfield. The town's transport links also attract workers from Leeds and Manchester looking for better value in rental properties - as well as direct trains to Manchester that take just 29 minutes and services to Leeds in just 20 minutes. 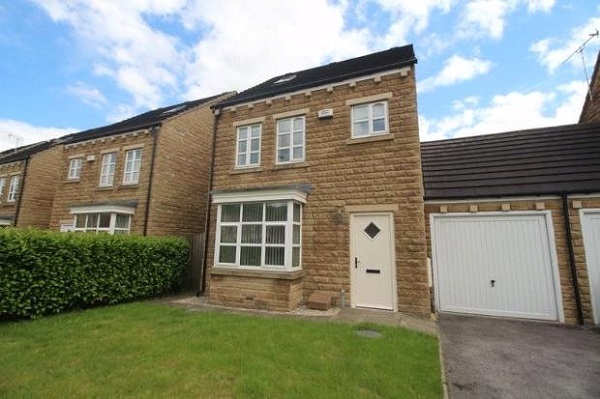 While much of Huddersfield's town centre property is home to university students, properties in the surrounding villages and suburbs offer families good schools and superb transport links back into town or further afield. This four-bedroom detached home is in the Ferndale area of town, north of the town centre and close to the M62 motorway for access to Leeds and Manchester. Deighton railway station is also nearby, while Our Lady of Lourdes Primary School is only a short walk away and is rated 'Good' by Ofsted. 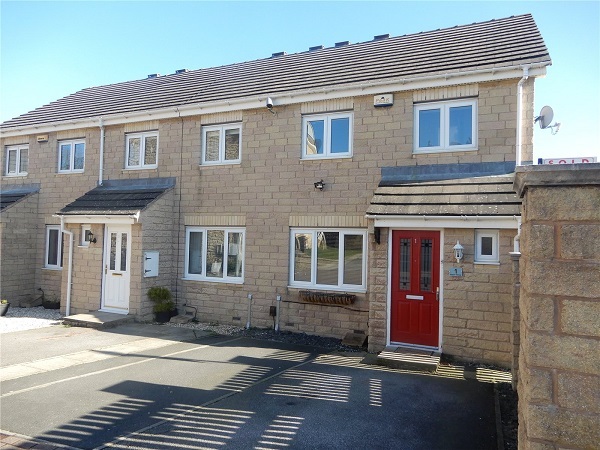 Renters looking for a more traditional terraced home would suit this three-bedroom house in the Lindley area of Huddersfield, north west of the town centre. 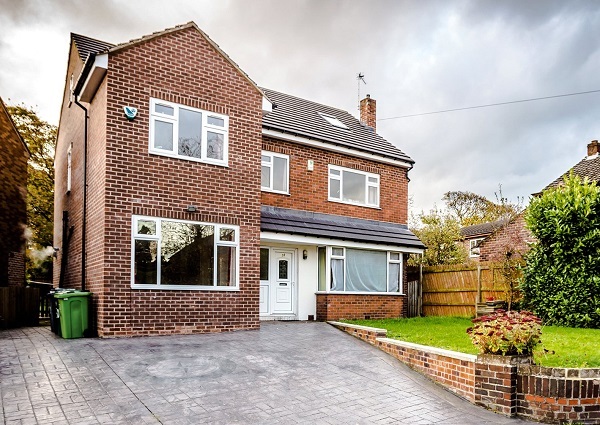 Again, the property is close to the M62 to road links into Manchester and Leeds, while nearby Lindley Junior School is rated 'Outstanding' by Ofsted - making this an ideal rental for a young family. 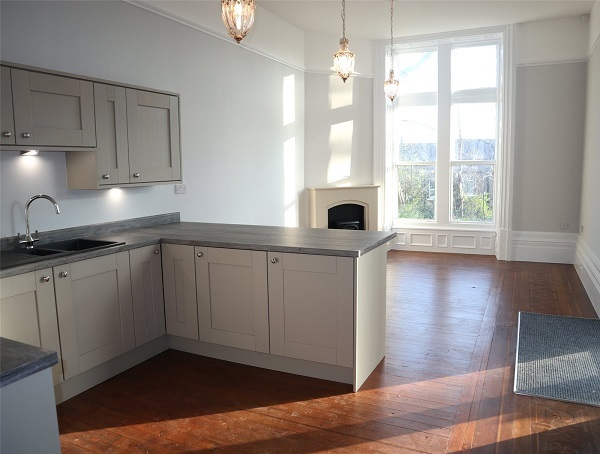 Meanwhile, students in the town should check out this amazing seven-bedroom property in the Springwood area of the town centre. Just an 18-minute walk away from the university and 12 minutes from the town centre nightlife, the property also offers real value at £70 per week per person. Huddersfield's industrial past means the town now hosts several impressive mill conversions and few are better than this one-bedroom aprtment. 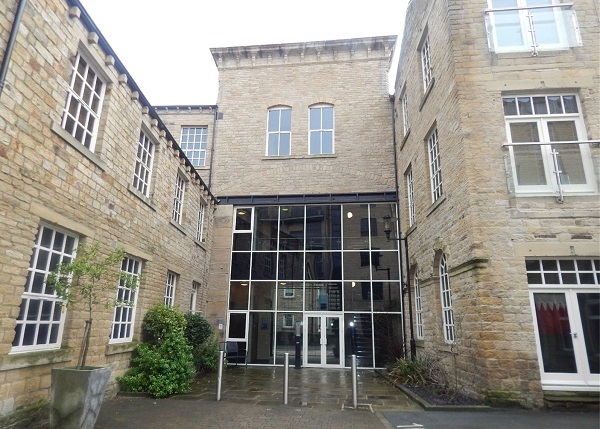 Just south of the town centre and close to the River Colne, the flat is modern and contemporary and, with Huddersfield station a short walk away across town and the university nearby, the property would suit either a young professional or student seeking some genuine luxury. North of the town centre in Birkby, meanwhile, this two-bedroom self-contained ground floor flat oozes character. Housed in a traditional Yorkshire stone-built property, both the town centre and M62 are within easy reach, so this property would suit a young professional couple. With such a high student population, Huddersfield's rental stock is fairly evenly split between flats and houses. With an average rental price of £704, according to Zoopla, one-bedroom flats average £462 per month, with larger three-bedroom family homes costing £693 on average. 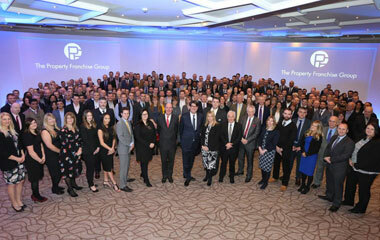 If you are looking for a property to rent in Huddersfield get in touch with Whitegates Huddersfield who will be happy to help you find your new home.